own words. 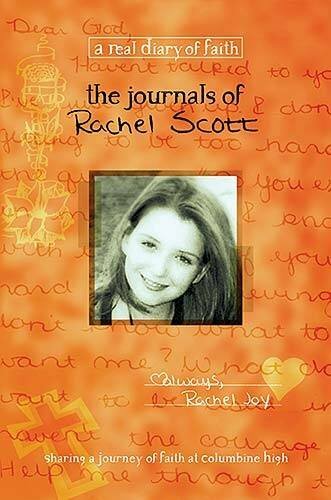 The book includes first person narratives, journal entries, drawings from Rachel's diary, and notes from her parents and friends at Columbine High School. Additionally, "me pages" (what makes me angry, what I'm afraid of) encourage teens to explore issues central to their lives and faith. Highlighting Rachel's faith journey from the time she became a Christian, through her joys and doubts, her hopes and dreams, this story is a triumphant testimony that teens will treasure.